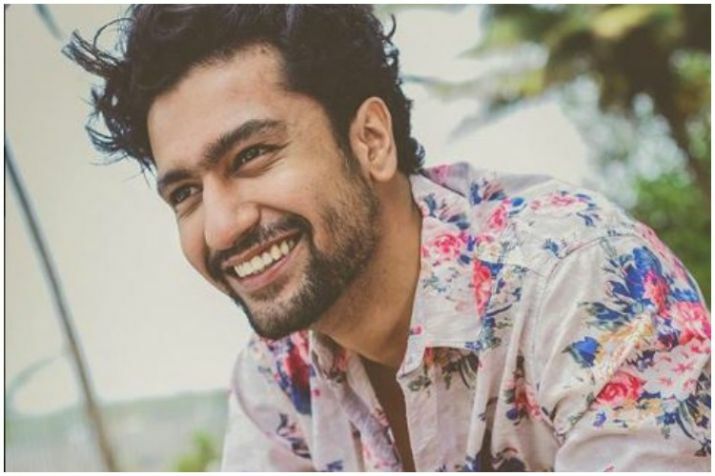 Vicky Kaushal has been a really great actor and has gained immense success and popularity because of his exceptional acting in some of the Bollywood films. 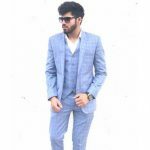 This amazing actor came into the limelight after his performance in the film ‘Raazi’ where he appeared alongside the beautiful and successful actress, Alia Bhatt. 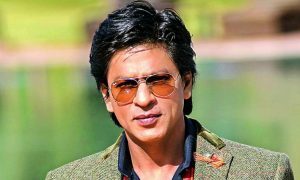 He has proved his potential with his extraordinary acting skills and has always been a treat to watch. 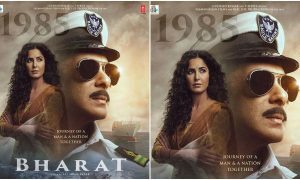 After watching his acting in the films like ‘Raazi’ and ‘Sanju’, filmmakers have been offering many films to this versatile actor and he is surely making all use of it. 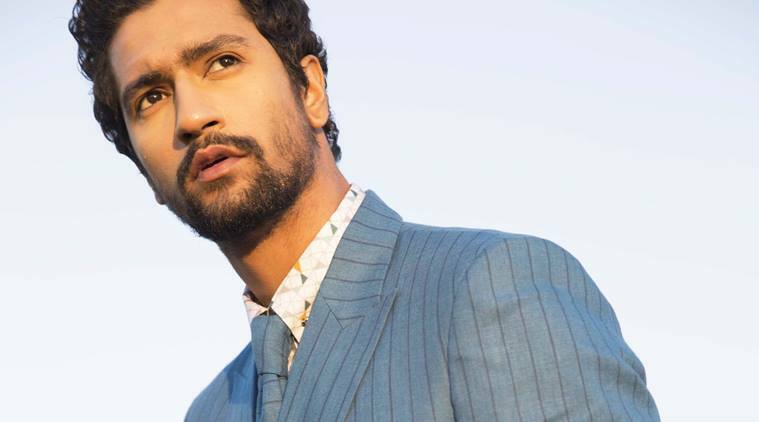 Vicky Kaushal is all set to appear in Karan Johar’s film ‘Takht’ and so he is now geared up to shoot for this epic period drama film. Vicky Kaushal states that this film is one of the scariest territories which he is going to enter. 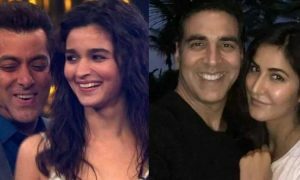 He also says that it is surreal to be a part of this Karan Johar’s film. 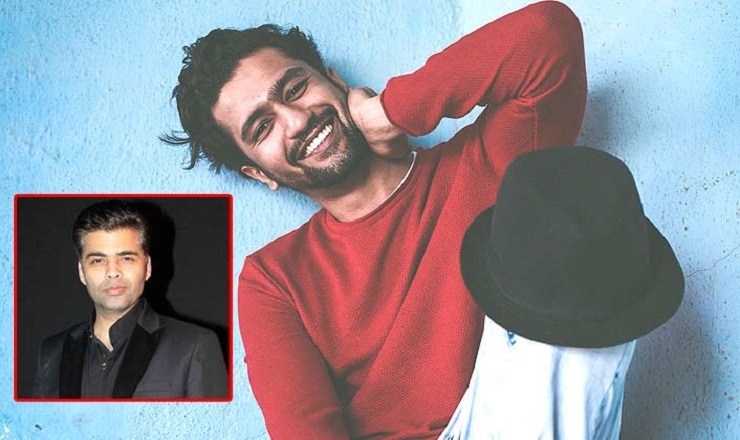 Vicky Kaushal also expressed his excitement and said that he cannot completely reveal all the details but he assures that it is going to be something good. 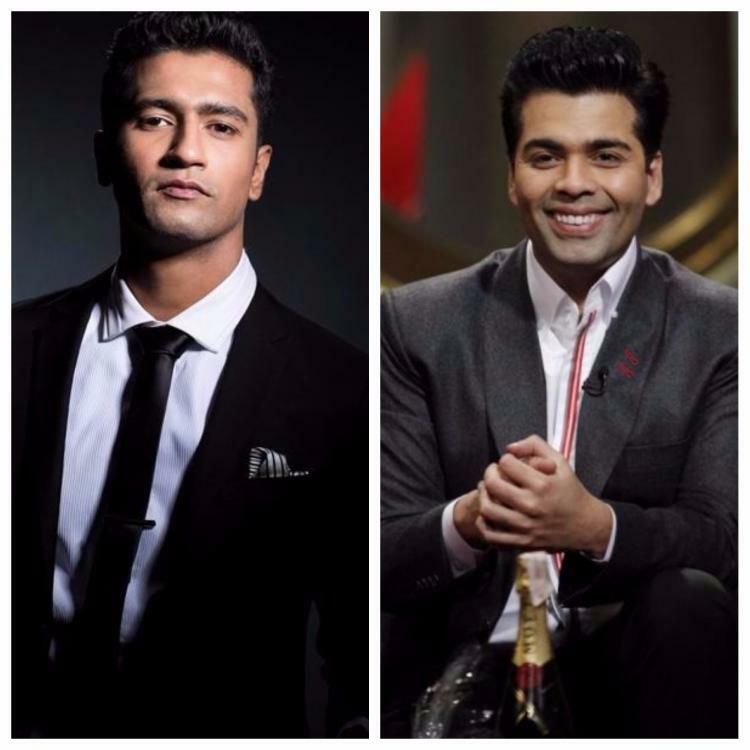 So by this, it is clear that Vicky Kaushal is very nervous and at the same time he is very excited about this upcoming film with Karan Johar. 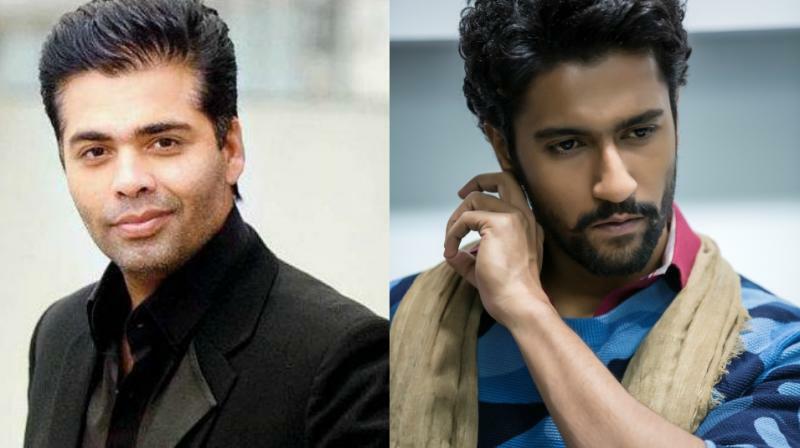 We saw Vicky Kaushal last in the film ‘Sanju’ in which Ranbir Kapoor played a major role. 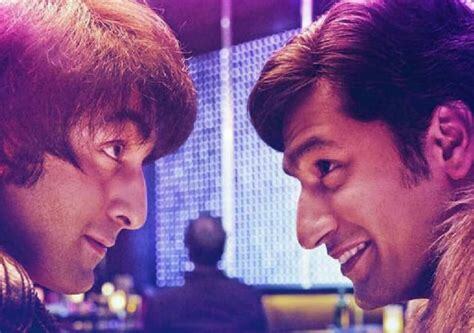 Vicky Kaushal played the role of Sanjay Dutt’s best friend in the film and his performance was just exceptional in this amazing film. He gained immense praise from the Bollywood fans and no one could have done such a brilliant acting like he did in this film. He was really a treat to watch in the film and with some of his brilliant performances in the Bollywood films, this actor deserves all the attention. 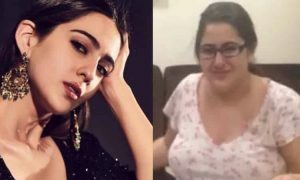 The Bollywood fans are eagerly waiting to see this phenomenal actor in collaboration with Karan Johar on the silver screen. 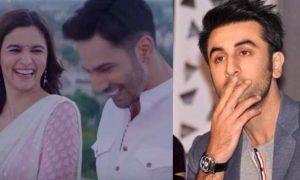 He has a major role in ‘Takht’ and now he is all prepared to begin this project. 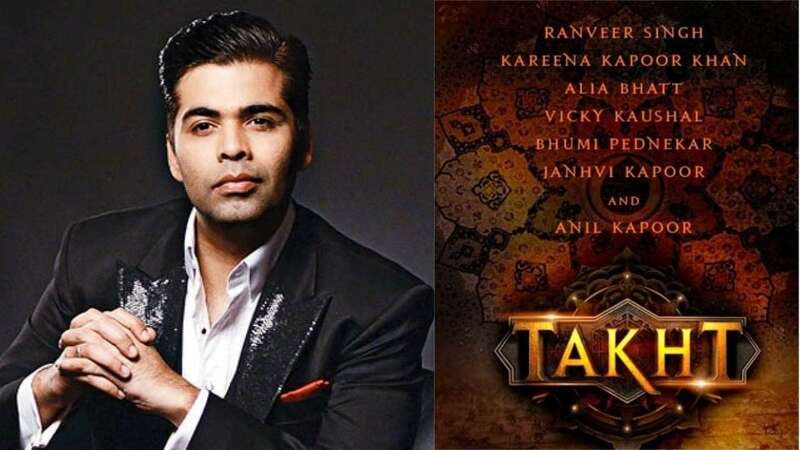 So for now, let’s just wait to witness this great actor in this upcoming film of Karan Johar named ‘Takht’. The fans are surely having a lot of expectations from this great actor and we are sure that this time also this talented actor will win the hearts of all the audiences with his brilliant performance.